What a lovely looking piece of kit. Congratulations Bob. Thank you Jon. It sounds as imposing as it looks . Must sound rather inspiring then, it could incite jealousy without raising a sweat. Doubtless you will not need my encouragement to enjoy it thoroughly. It has been a while since the beginning of this post. Not much happened except some minor improvements of the system over the years and finally I decided to get me a Clearaudio Charisma to improve the sound even more. Sure enough, It is an ear opener of how much more music nuances and instruments can be heard. All of my LP's need to be re-discovered and it is a joy to listen to certain records all over again! That looks great Andy and is obviously sounding great from what you wrote. Congratulations! Thanks Jon! I own this TT now for about 7 years. Initially I wasn't happy with the sound. I used the same Grado Sonata as on my previous TT but the sound was never as smooth as before. So I changed the Project interconnect to the Van den Hull D501 hybrid from my SME 3009 tone arm. The sound improved but still not what I was "looking" for. 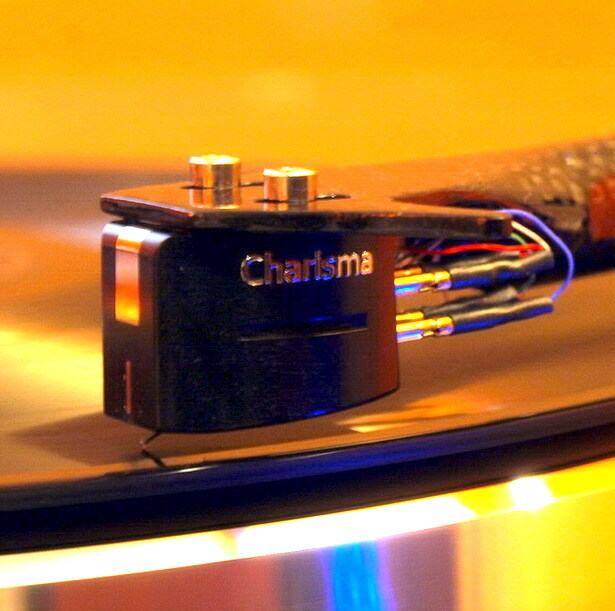 After a long time considering, I rewired the tonearm with Cardas wire. The sound got much better after a long break in time... Then I decided to try the Cusat50 for the Reflex M to Mystique connection and an other layer of haze was lifted. Finally got the Charisma and couldn't be happier what I hear!!! 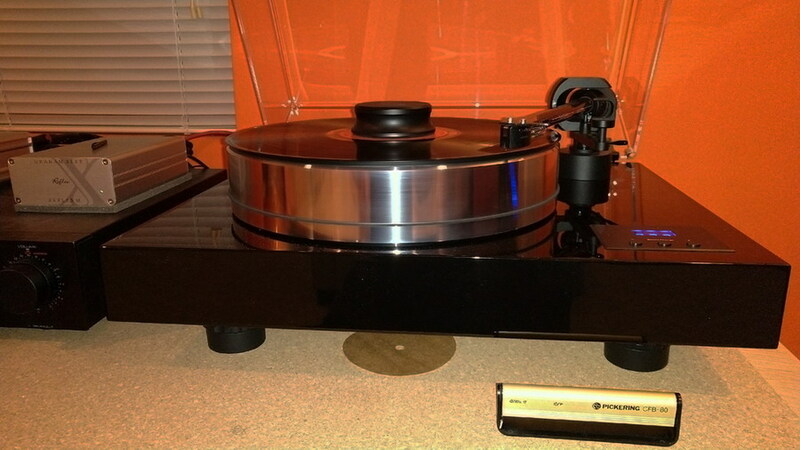 All this time I use the Reflex M which is an outstanding phono pre.